Our mission is to impart the tools required by every member of Jesus House Dallas to serve others with love; develop and multiply their gifts, and help the church fulfill its vision. Through training courses, workshops, and conferences presented throughout the year, our goal is to equip the church with individuals who can run with vision. Our training courses help prepare leaders for change and development in ministries and communities in a multi-cultural environment. 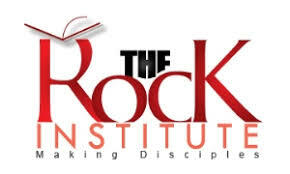 The Rock Institute also conducts and prepares individuals for water baptism.